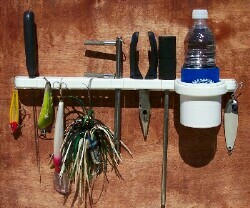 When you own a boat, you have to consider plenty of accessories necessary for sailing securely and happily. 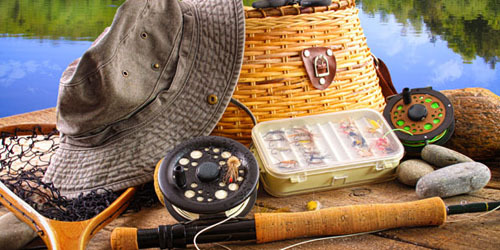 It may be a leisure boat or a fishing boat; you can have a number of accessories for them that are available on the market. If you spend considerable time at sea, you should know that some of these accessories are essential, while others are optional and are meant mainly for offering comfort. 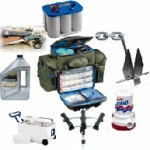 Choosing these boat accessories will depend on your requirement and budget. They will also depend on your boat type. So, you should have a good knowledge of the characteristics of your boat before you head towards the market for shopping boat accessories. It’s a good idea to have a list ready and also to set a budget. By understanding more about functions and characteristics of boat accessories, you can ensure that your time out on water will be safe and joyful each time. 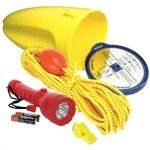 Some of boat accessories are mere essential for safe boating at sea and for long life of the boat. One of the must-have boat accessories is the anchor. You will find numerous anchor models, but you should ensure to purchase the right one according to your particular boat type and also the places you often choose to sail to. E.g. a flute anchor is ideal for putting anchor in spots with little or no rocks, while if you sail often to rocky spots, you should opt for a mushroom anchor. Other essential boat accessories are steering system and batteries. If you are planning a long distance trip, you should check that your boat is well-equipped with appropriate navigation tools so as to be able to track the position of your destination and return safely. Proper navigation tools include a GPS system, external and internal wiring, radar, radio and power lines. When the boats are small, storing is often a problem. 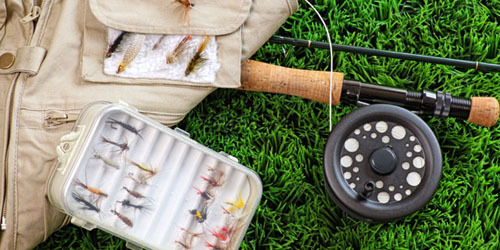 In that case, you can choose from amongst many boat accessories which increase your storage space, like mounting brackets to store fishing rods, storage bags for spare anchors and propane grills, and more. While buying these boat accessories, you should first check the quality, particularly for items connected to your safety. It is wise to buy high-quality equipment from reputed manufacturers. You also should maintain these essential boat accessories in proper condition so as to ensure that they are always functional. These are very important so as to ensure your safety while you are on sea. These include first aid kits, flashlights and sailing gloves. Even if you go on a pleasure boat trip, you should ensure that your boat is equipped with stabilizers, buoys, lights, mirrors, life vests and paddles. You should always wear life jackets while going out on the sea, or at least keep them at hand in case of emergency. Since a boat is an item which is not always in use, you should ensure that your boat is secured well when not in use. For this, accessories like motion detectors for deck lightning, remote access cameras and locking fuel filler caps are necessary to ensure the security of your boat, when it is not in use. There are also some boat accessories which you can use for luxury purpose and are optional. They make your sailing experience cheerful. Interestingly, you don’t have to have your own yacht or boat to enjoy these luxury accessories. 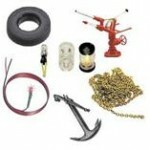 Also if you have your own boat, these accessories increase its resale value and provide it a unique appeal. 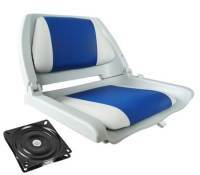 Popular optional luxury boat accessories are coolers, stylish seats, pet accessories, hammocks, recline chairs, barbecue accessories, TV screens, CD and MP3 players, and many others. A climate control system is also a luxury accessory which provides a refreshing environment on the boat in the hot summer days. 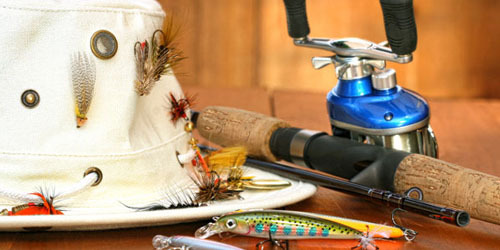 Fishing boat accessories are quite different than that of leisure boats. 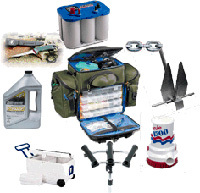 Whether you are a professional or an amateur angler, there are many accessories you can have on your boat. In case of fishing boats, boat seats are essential accessories, especially because you need to sit on them for prolonged periods of time waiting for the fish to bite. Fishing boat seats are of various styles, colors and sizes, and you can buy them in colors that match your boat. 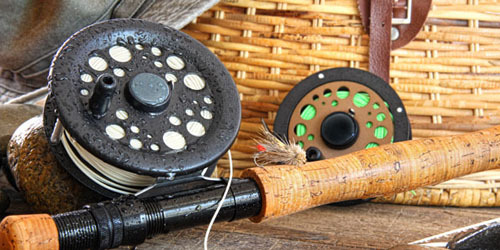 Your fishing boat should also be equipped with safety device such as fog horns and emergency lights. 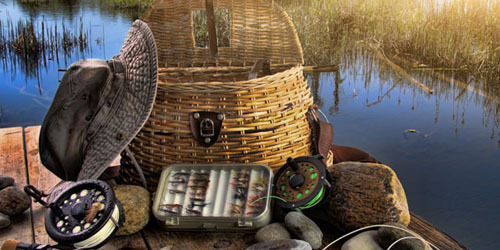 Some more common fishing boat accessories are tackle boxes, anchoring kits and fishing rods. Fishing boats which are small can carry out well with a folding anchor, while large and medium ones need a large anchor along with some strong galvanized anchor chains. 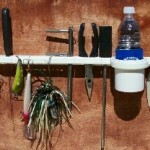 Boat ladders, emergency whistles and compasses are other must-have accessories for a fishing boat. Those anglers who want to carry a small fishing boat in their car towards the dock can seek a boat dolly, which can be connected to the boat so as to move it around without any problem. A repair and maintenance kit is also essential on a fishing boat. This includes many screwdrivers, wrenches, sockets and pliers. They help to ensure that your boat is always in good condition.